Lots of random sources seem to think some upcoming iteration of the iPhone X will feature three rear-facing cameras, either this year or next. So here we are: I’m telling you about these rumors, although I’m not convinced this is going to happen. The most recent report comes from The Korea Herald, which claims that both Samsung’s Galaxy S10 and a new iPhone X Plus will feature three camera lenses. It isn’t clear what the third sensor would do exactly for Apple. 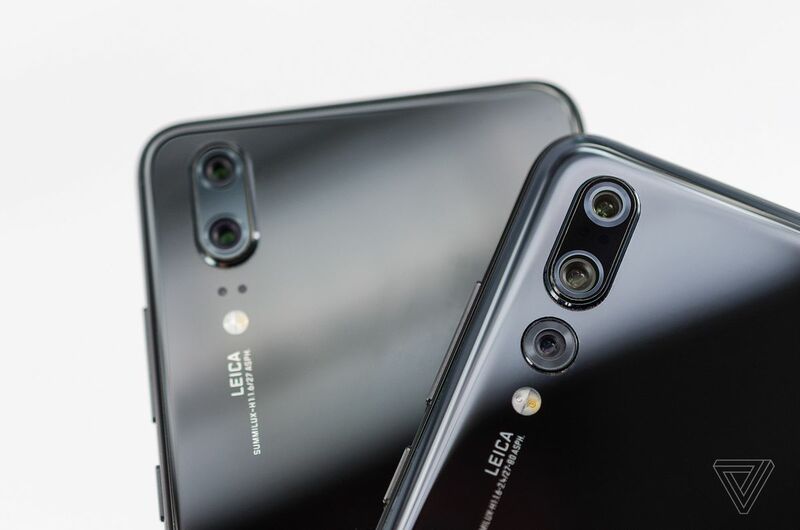 Huawei incorporated three cameras into its P20 Pro— a 40-megapixel main camera, a 20-megapixel monochrome camera, and an 8-megapixel telephoto camera. Most outlets seem to think Apple’s third lens would be used for an enhanced zoom. Earlier rumors came from the Taiwanese publication Economic Daily News and an investors note seen by CNET. Both of those reports indicated a 2019 release date for the phone. All of these rumors seem underdeveloped at the moment and of course, even if Apple is testing a three-camera setup, the team could always change its mind and stick with the dual cameras. Still, if Apple wants to make an obvious hardware change to its phone cameras, a third lens would be one way to do it.